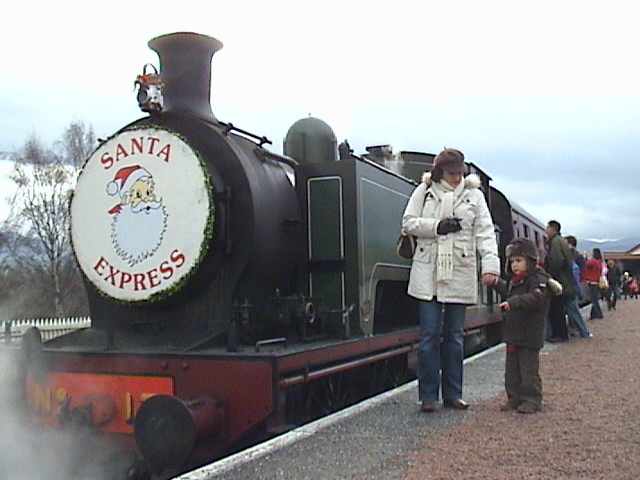 Aviemore has a long-held reputation as a family-friendly destination. My own family used to visit regularly but it has been nearly thirty years since I last stayed at Coylumbridge Hotel. Returning with our own young kids brought back a flood of happy memories. (Though I was a little disappointed to discover that they no longer had one of those original table-top space invader games in the bar). There’s just something special about Aviemore surrounded by snow-capped mountains that combines a wonderful feeling of getting away from it all while also providing ample facilities to keep the kids amused. Coylumbridge Hotel lies just a mile or so outside Aviemore town centre and is absolutely ideal for families with young children. It has two pools, including a toddler pool, a huge soft play (plus games arcade), two mini golf courses, an outdoor play park and an adventure centre where they can provide you with skis and bikes plus mini-quads, trampolining, skating, all weather sledging and a climbing wall. The main dining room, the Inverdrurie Restaurant, offers a family-friendly menu of local produce or a self-serve all-you-can-eat buffet with a selection of classic Italian dishes in the evenings and in the mornings, a Full Scottish breakfast. The evening buffet was actually pretty tasty and the famous Hilton breakfast is excellent. The kids particularly adored the DIY Mr Whippy-style ice cream maker and the waffle maker too. As the evening activity session didn’t accept under-fives, we sat in the main foyer lounge bar with a pint and all the other parents, while the little kids ganged together,which was really nice. Once the over-fives returned everyone migrated over to the conference room where there was a kids disco one night and a DJ the following night. Our younger child loved the discos and playing in the hotel public areas whilst the older one enjoyed making new friends at the organised evening kids club at the soft play. Obviously, in winter there is skiing and snowboarding (with a range of available lessons) but the nearby Cairngorm chairlift is well worth a visit in summer time too. The views are breath taking, the kids enjoy the ride and there’s a decent hot choc or Latte waiting at the top. Do check out their 5 Night Toddler Break Special Offers on selected dates throughout the year , which seem to offer fantastic value.